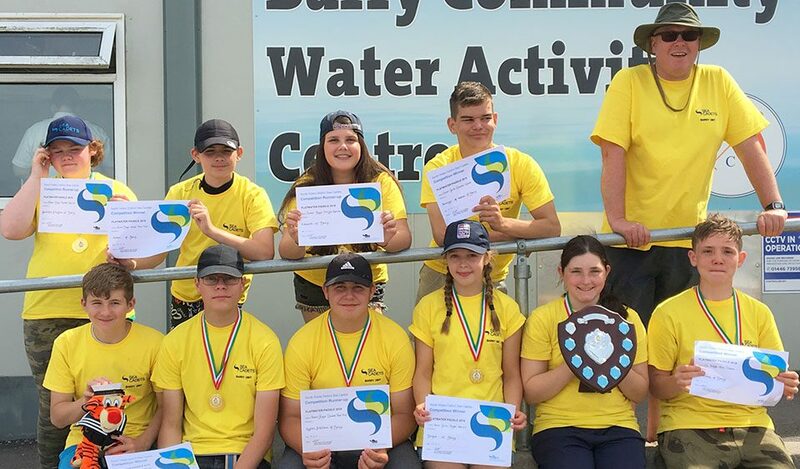 This Saturday Barry Sea Cadets hosted the South Wales District Paddlesports competition at the Barry Community Watersports Activity Centre. 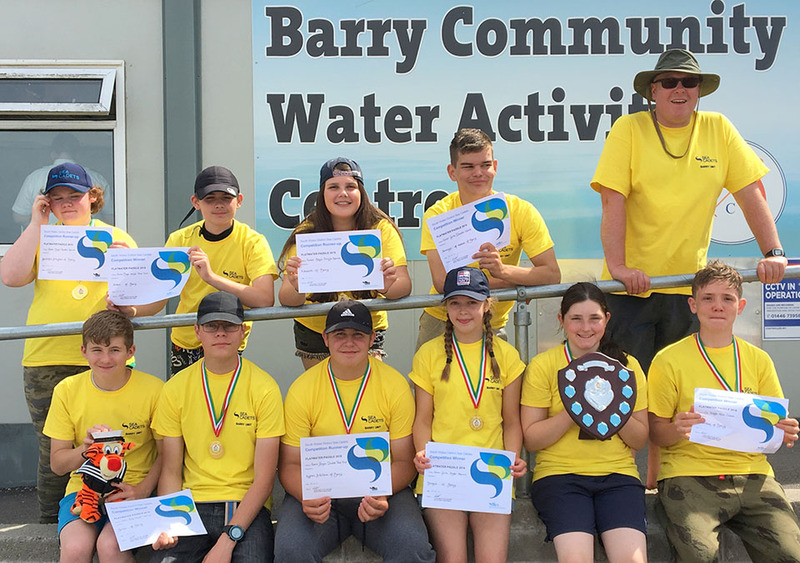 Incorporating various forms of canoeing and kayaking, the Barry unit, coached by Civilian Instructor Teilo Richardson, had great success and winners will progress to the Area competition to be held August 11th. For the girls Cdt 1st class Borges won the junior girls sprint, Cdt Williams C won the junior girls time trial, Cdt 1st class Webber and Cdt Jennings took part in the junior girls doubles time trial and sprint and came first in both.